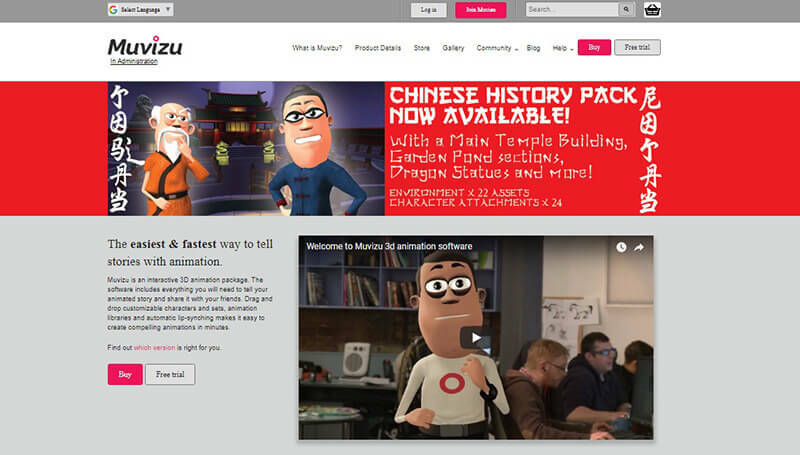 Gone are the days when creating cartoon animations meant following a strenuous procedure. This was a protracted affair and people often spent huge sums on it just to give shape to a fictitious character. How many of you remember the timeless classics presented by Cartoon Network? The animations portrayed through ‘The Powerpuff Girls’ and ‘Dexter’s Laboratory’ was all created by focusing on fine details. However, imagine all this simply through a bunch of software! Fast forwarding, nowadays creating cartoons is just a child’s play. 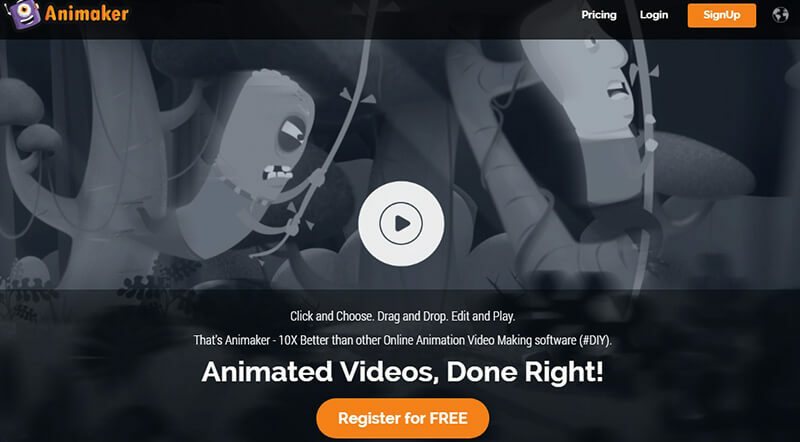 Here is a sneak peek of ten, most valued cartoon animation software for you to edit videos. 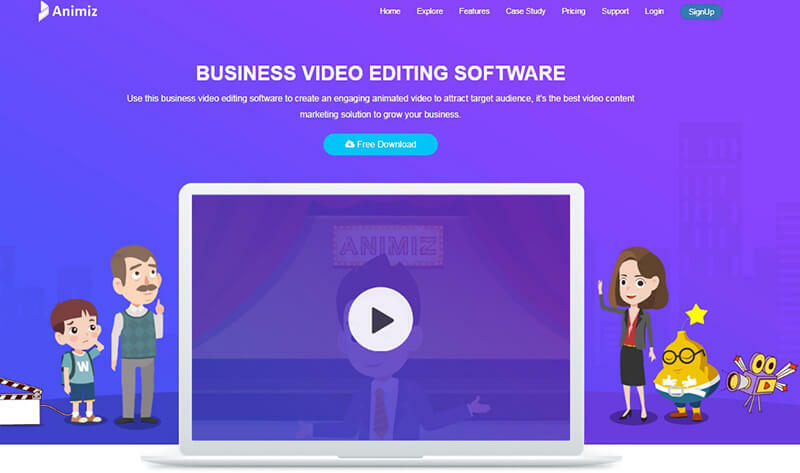 Keeping in mind the burgeoning demand for video editing software across a spectrum of businesses, Animiz has come up with a brilliant idea. Preparing presentations that hardly demand expertise, yet look dynamic is very much possible with it. 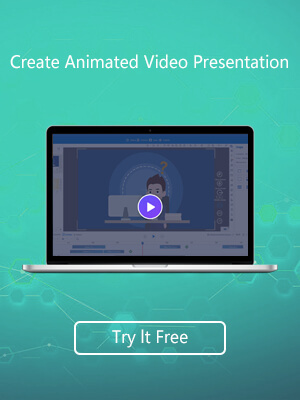 Packed with advanced colour settings and a canvas to insert your text, with an easy sharing facility, it is bound to keep your target audience hooked up to the prepared animated video. 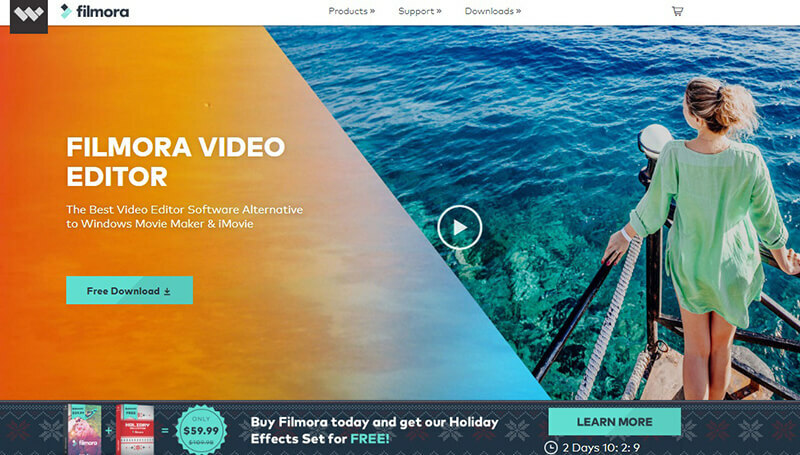 Filmora Video Editor lets you create personal masterpieces by bringing videos to life. Stuffed with a plethora of fundamental editing tools, Video Stabilisation tools, face-off features and packed with multiple special effects for you to choose, it caters to both Mac and Windows users. Used primarily by the professionals, it is a popular video editor, requiring only a high-end PC to serve the purpose. The possibilities are truly endless with it- allowing users to experience the effortless drag and drop features, edit even in an offline mode, choose from the animation presets and finally share it with your friend circle. However much an amateur you are, this will never show in your videos, created from Muvizu. Pick from the inbuilt characters, audio tracks and scenes to come up with a creative masterpiece. 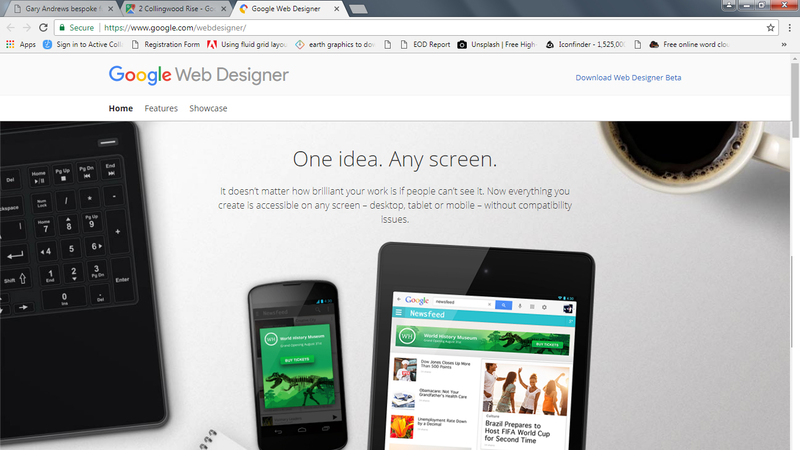 Users seem to love its offline mode, pocket-friendly rate, lip-sync feature and the comprehensible interface. 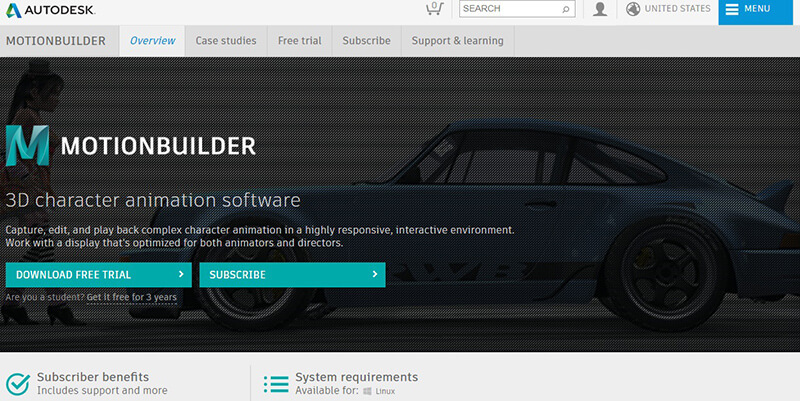 Halt at Wideo to create your own promotional animated video by choosing from oodles of customisation options. 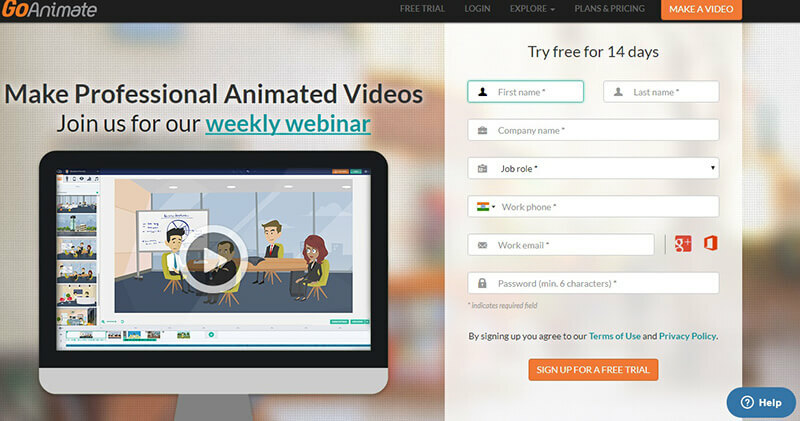 By far the cheapest online software, it is a foolproof way to come up with explainer videos in just a few minutes. 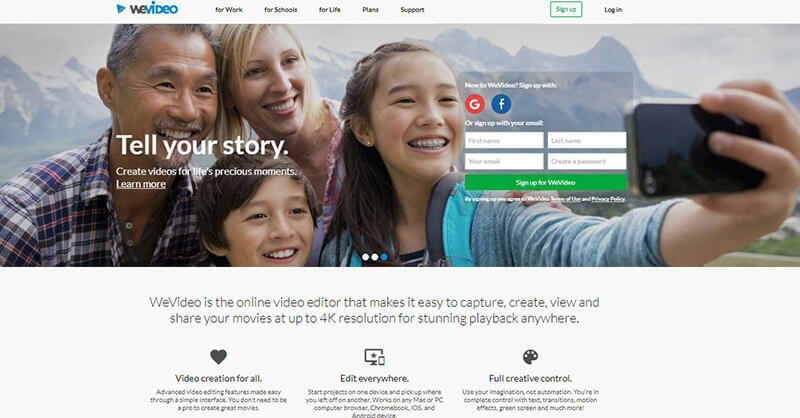 Instead of visiting a studio, you can now edit every aspect of your chosen video at the comfort of your home. Packed with innumerable preset scenes and seven editing tools, it is an awesome option for those wanting to showcase their creative side on YouTube. Stuck with your daily presentations? 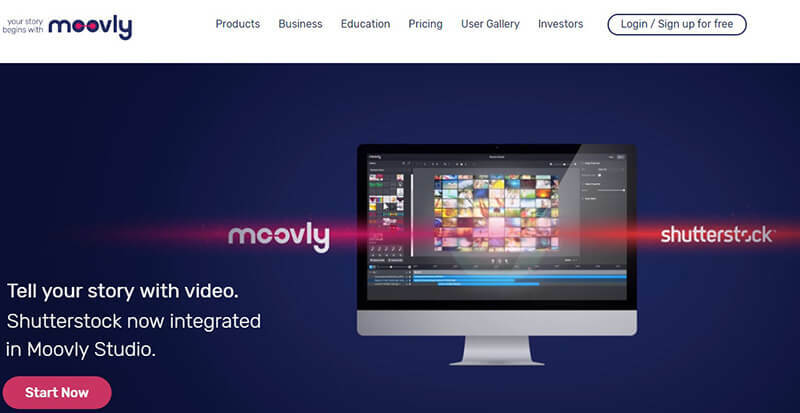 Consider Moovly for it showcases all the basic features that an animated video software should possess. Being the handy online software, it adds to the convenience of users simply by opening the editor in a completely new window. Heaving with editing tools, this 3D animation software allows access to a unified editing environment. Go for it if you want to take control over the motion capture data. 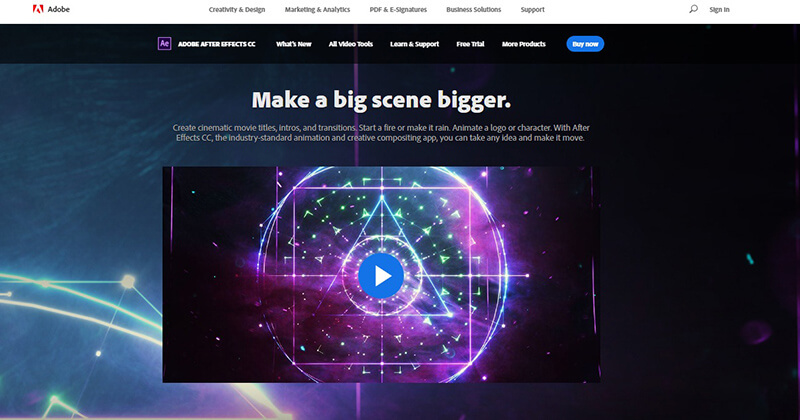 It is a comprehensive cloud-based animation video editor, which allows you to take full creative control over it and transform your ideas into a movie by sparing just a few minutes. A feature-packed video editing platform takes a mere 10 minutes without even requiring a team or a big budget to transform your thoughts into visuals. For the whole host of the creative-minded audience, breathing life into your imaginative ideas and portraying it in the form of animated videos is just another story-telling method. Edit them in the most ingenious ways to flaunt your creative side and let them admire it. So go ahead and pick from the best cartoon animated software to start off!